We are very excited to announce that that our bulk billing medical centre will be opening its doors and will begin seeing patients on Monday, July 10, 2017. We will be taking bookings for appointments starting Monday July 3rd, 2017 by contacting us on 07 40317 968 or you can book online by clicking here. We are looking forward to seeing you in the medical centre and please call our friendly reception staff if you have any questions. 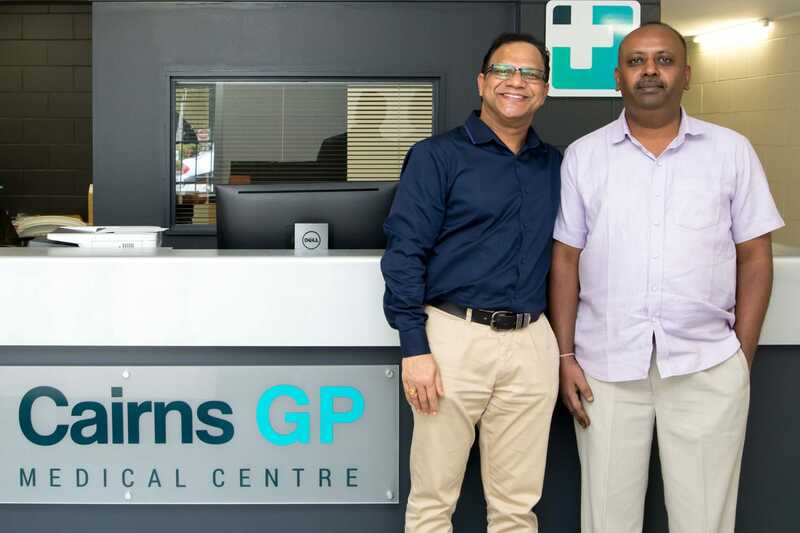 © 2019 Cairns General Practice Medical Centre.